There’s nothing quite as cozy as a comforter. 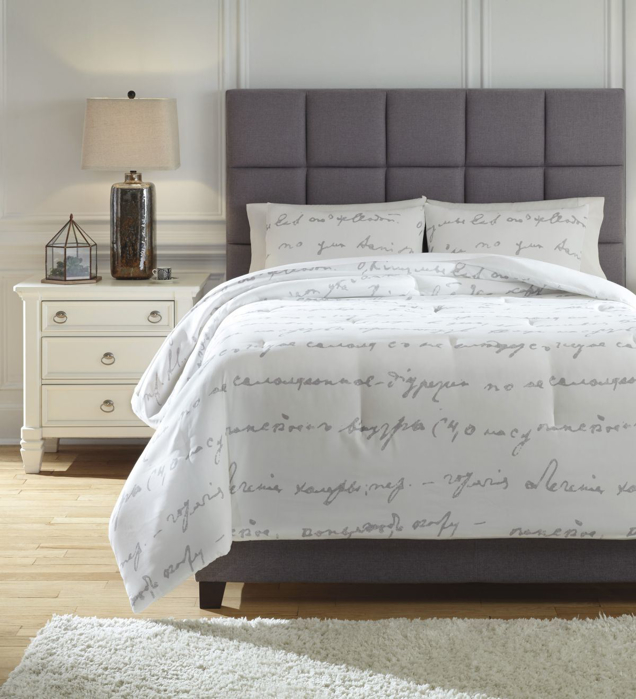 Turn your bed into a dreamy oasis with a comforter set in your style of choice. We have sophisticated solids, bright prints, and alluring textures.